Born in NYC, Resided in Willamsburgh section of Brooklyn. Attended Yeshiva Torah Vodaath through High School (1958). 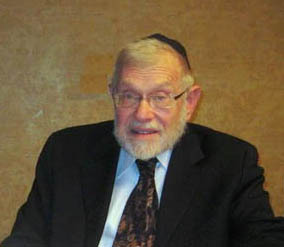 Attended Yeshiva University’s: College attaining a BA degree in Physics and Hebrew Letters (1962), Yeshivas Rabbi Isaac Elchonon, and Bernard Revel Graduate School of Jewish Studies and Yeshivat Kerem B'Yavneh, Israel (1962-63). Received an MS degree in Physics from Monmouth University (1971). 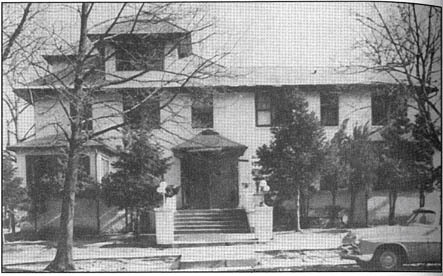 Resident of Lakewood NJ and affiliate of the Lakewood Yeshiva - Beth Medrash Govoha community since 1966.